Carlos Siqueira, author of Work Like An Immigrant (coming Oct 30) is a public speaker and known internationally as the “Mentor of Mentors.” He holds several Certifications on Accelerated Performance, Consulting, and Strategic Crisis Intervention. He began his career at age 7—selling his mother’s bread on the streets of Northern Brazil —and rose to become a number one top selling sales executive and trainer/mentor for Fortune 500 companies in the U.S. After achieving his own dreams, he now mentors other entrepreneurs, celebrities, millionaires, coaches, consultants and speakers worldwide to create theirs. His focus is accelerated “Message-to-Market,”TM and finding ways to disrupt the status quo, create legacy and to live whole, healthy lives. 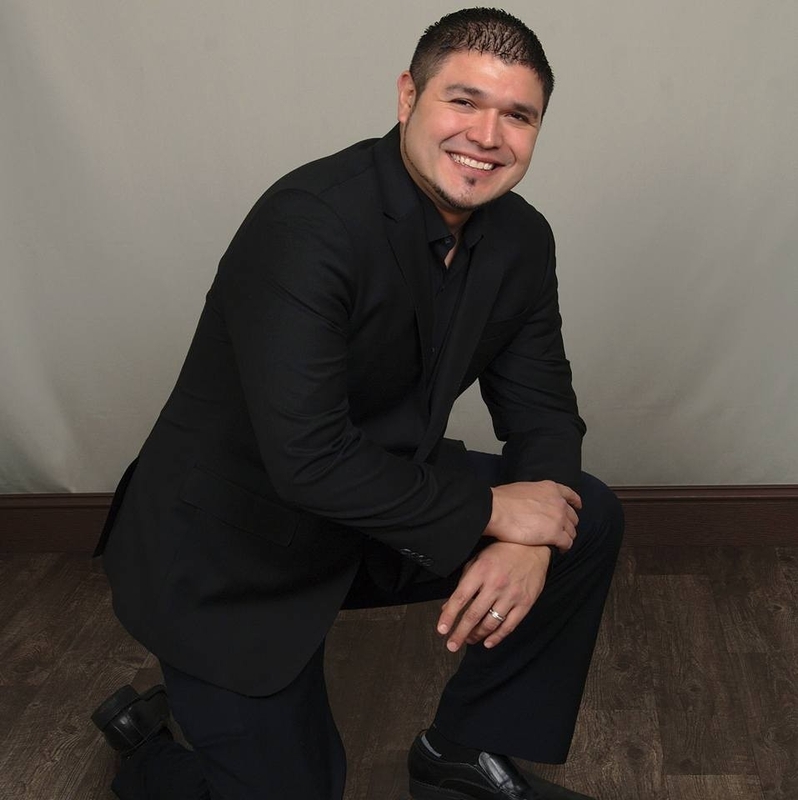 With his unique blend of real-world experience, business insight, high energy, and contagious good humor, Carlos helps others achieve personal and professional success and fulfillment they once barely dared to dream!